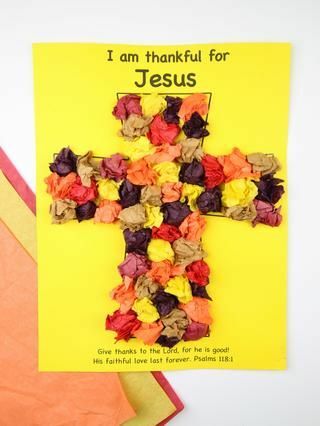 Here are some easy Thanksgiving crafts for toddlers, preschool and pre-K aged kids that they can make at home, at school, and/or at church in their Sunday School class. 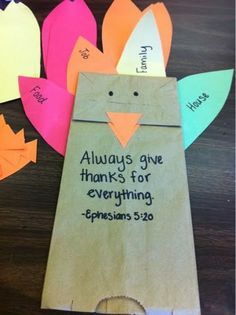 Here are some easy Pre-K Thanksgiving Crafts for the kids to make at preschool, Sunday School or at home (great for homeschool too!) 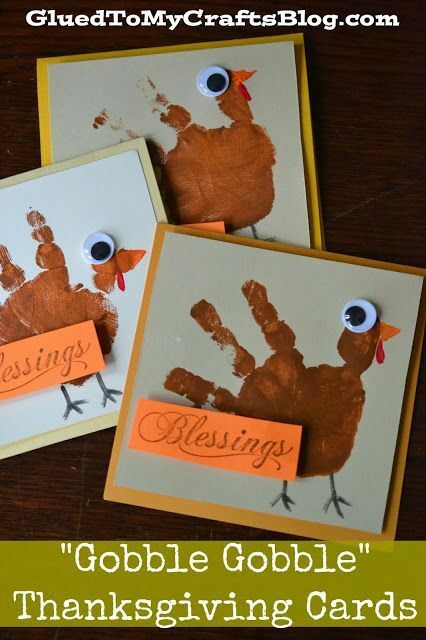 These Thanksgiving arts and crafts projects are perfect for Pre-K kids and for toddlers too. 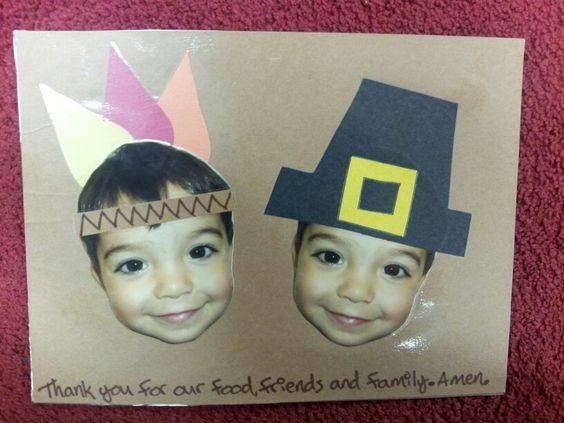 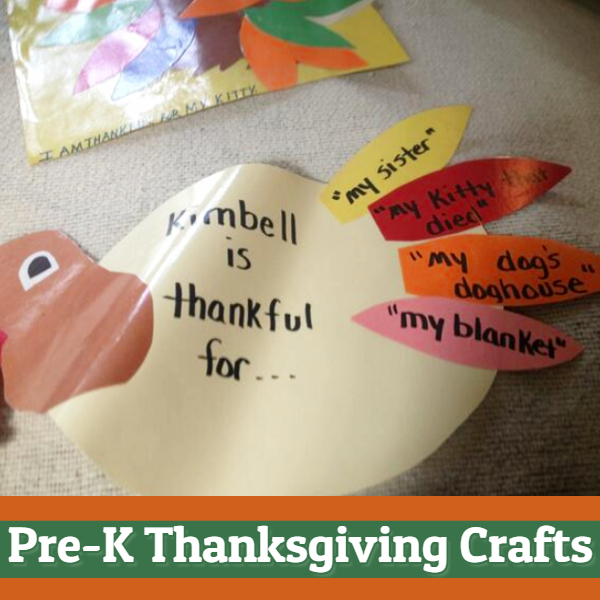 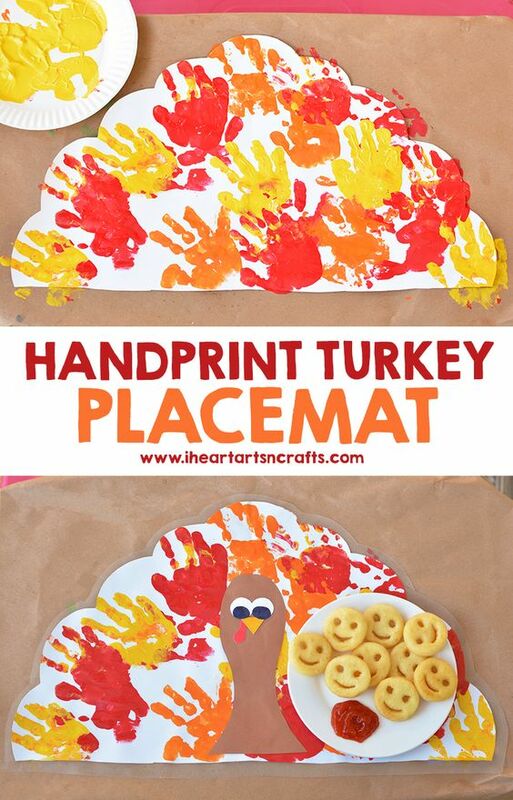 Feel free to pin any of these Pre K Thanksgiving crafts pictures to Pinterest! 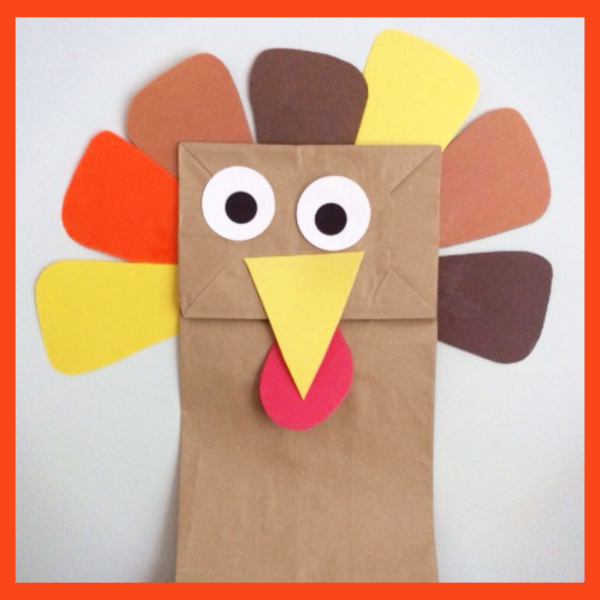 After sharing all our favorite easy Fall crafts for kids, we decided to do a page with only Thanksgiving crafts that are perfect for young kids to make. 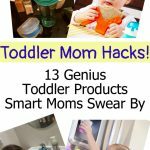 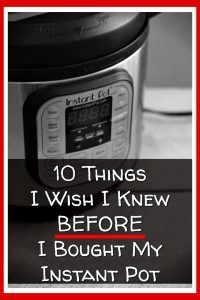 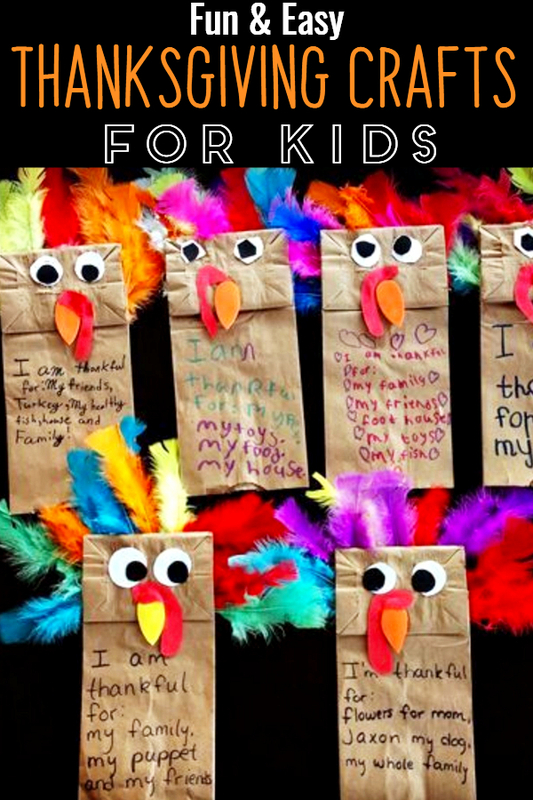 We also have, some fun and healthy snack ideas for preschoolers and pre-k kids here. 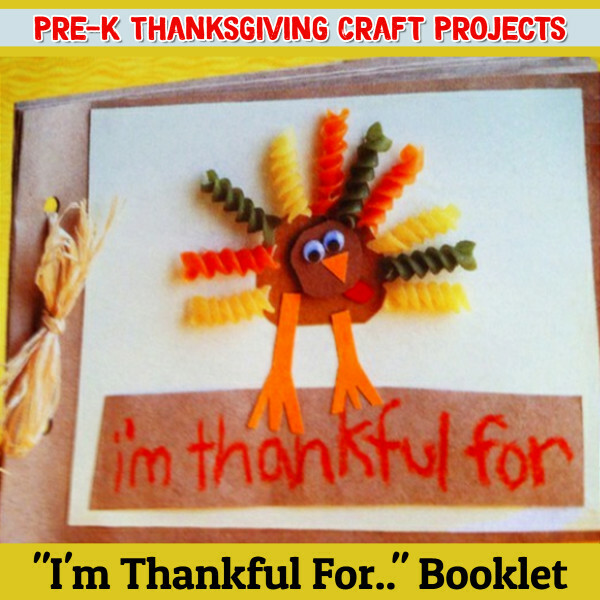 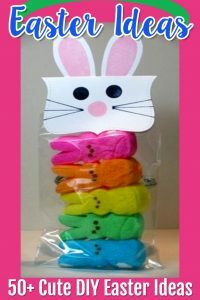 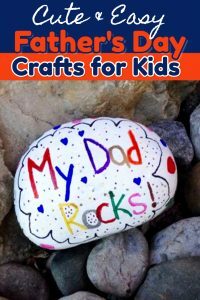 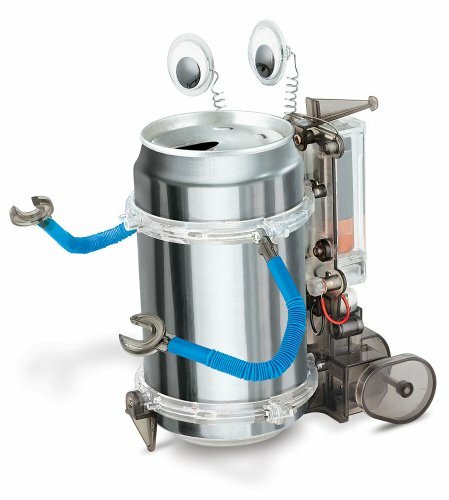 The interest in craft ideas for kids usually increases around the Thanksgiving holiday. 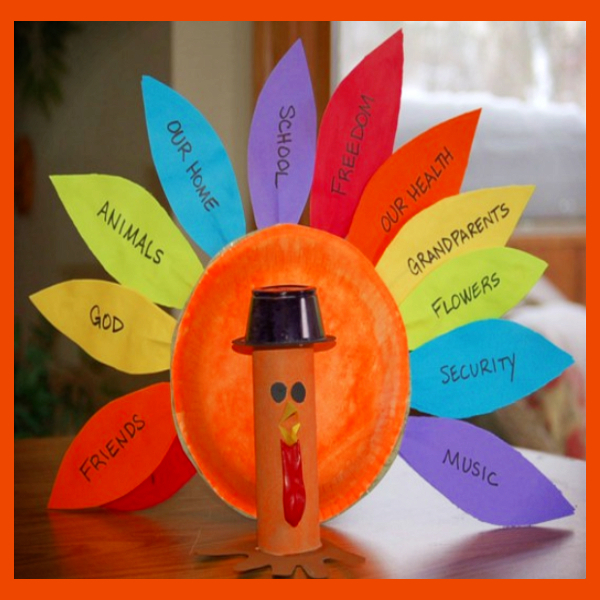 Thanksgiving is an important traditional holiday in America celebrating the first Thanksgiving Dinner in 1621. 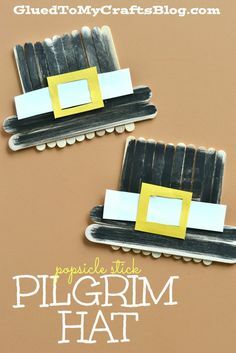 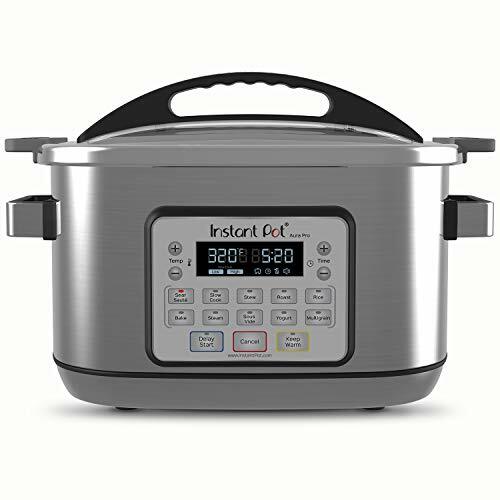 This historical event marked the success of the first harvest on American shores by the founding settlers from Europe, the Pilgrims, who arrived and settled at Plymouth Rock. 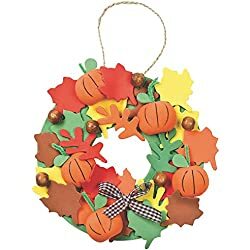 Having sufficient food set aside for the long cold winter ahead ensured the survival of their settlement, and was reason enough for them to celebrate. 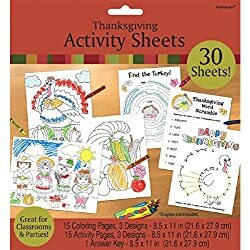 Thanksgiving is celebrated in the Fall, a time of harvest and a special time of year as leaves turn to rich autumnal colors and there are plentiful supplies of seeds, cones and other natural items that lend themselves to arts and crafts activities for kids. 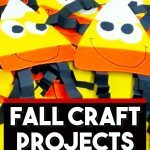 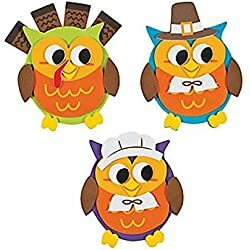 Fall crafts are closely associated with kids activities at Thanksgiving time, and offer a way to teach children about the history and meaning of Thanksgiving while engaged in craft projects to make homemade Thanksgiving decorations. 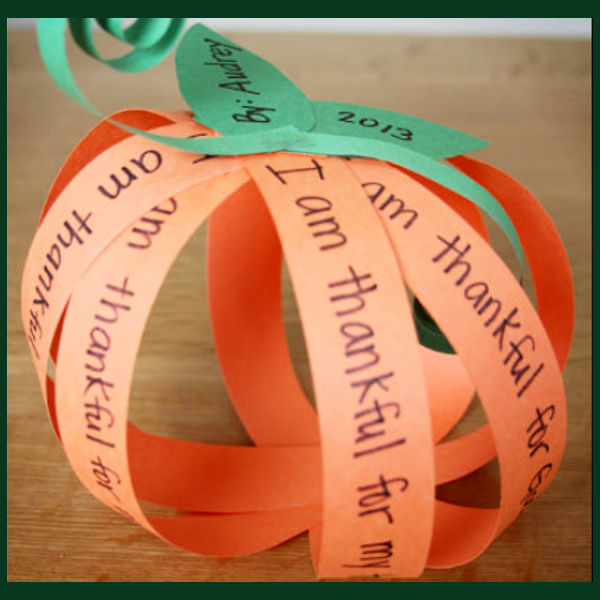 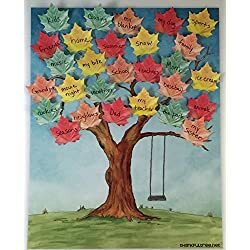 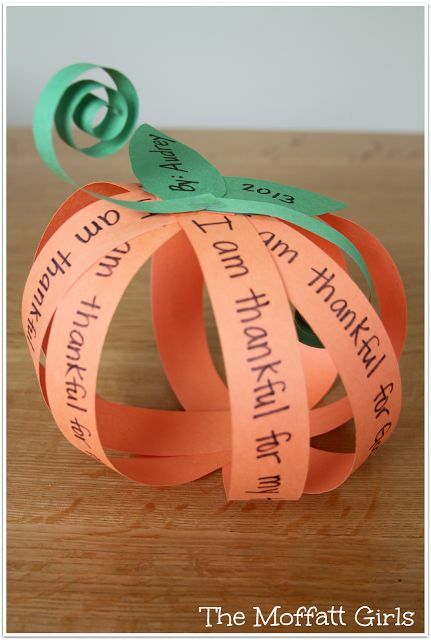 I just love these “I’m Thankful For…” kids crafts ideas – the Thankful Trees are my favorite! 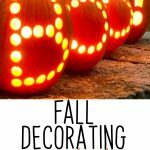 Fall also means less time outside when temperatures drop as winter approaches and the longer nights close in. 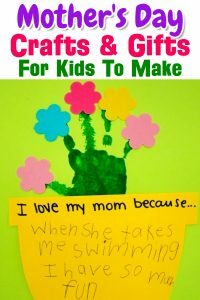 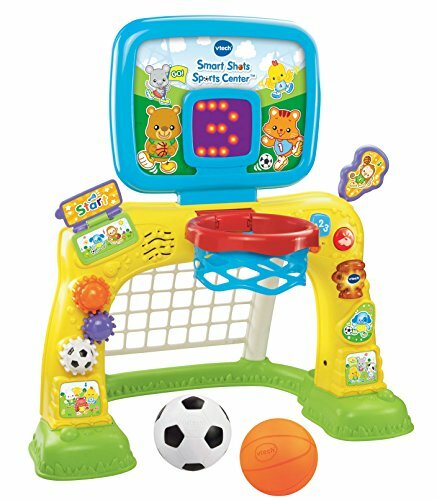 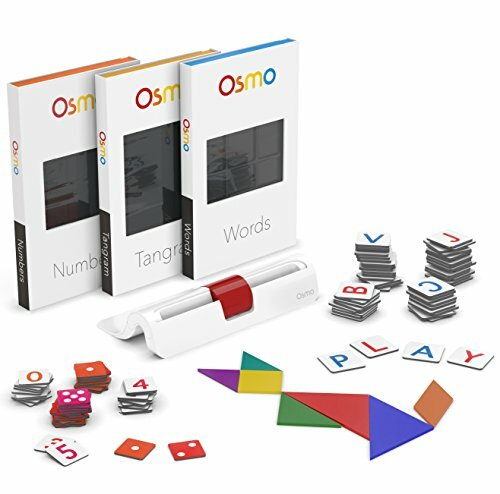 Children are often less free to play outdoors, and parents and teachers must look for interesting activities to keep them occupied indoors. 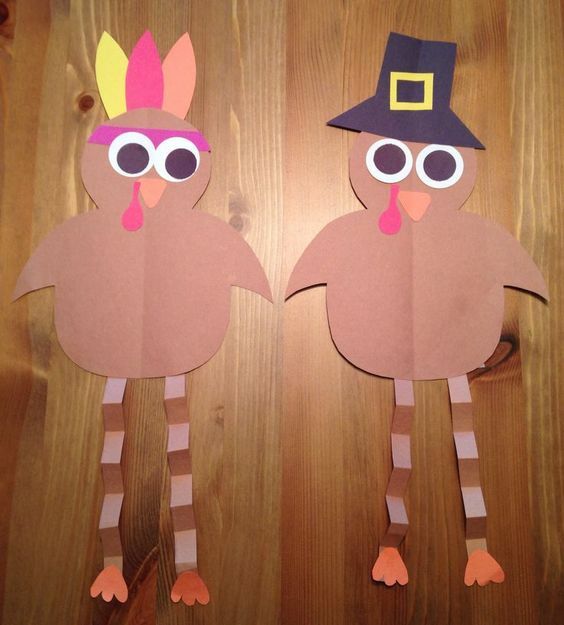 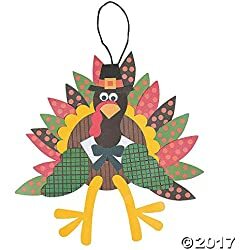 The turkey is traditionally the main item on a Thanksgiving Dinner menu, and arts and crafts activities for kids around this holiday often feature the turkey in a variety of ways. 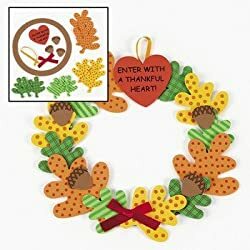 Clever ways to creatively make a turkey out of Fall items, like pine cones and leaves, is one example of traditional Thanksgiving crafts activities to entertain kids making Thanksgiving decorations. 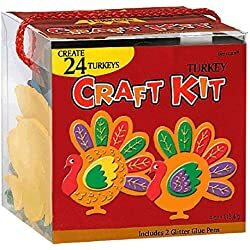 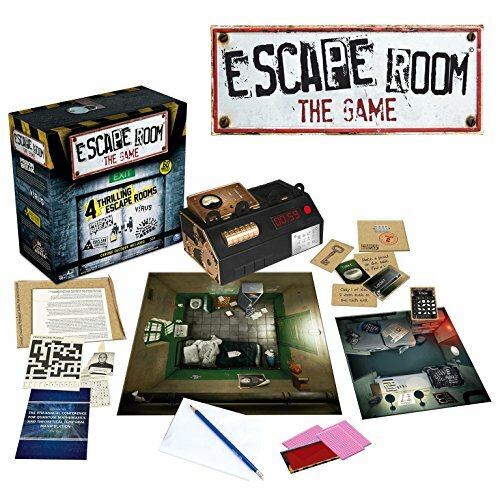 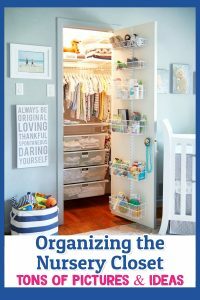 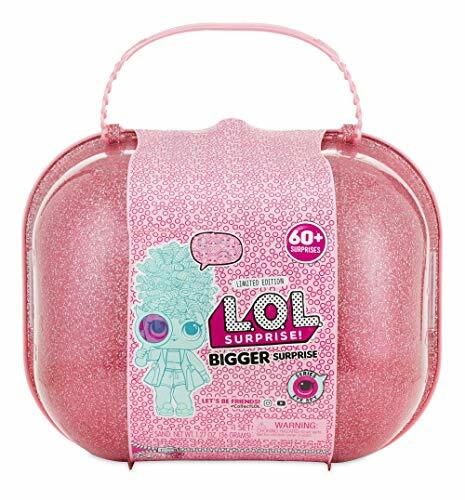 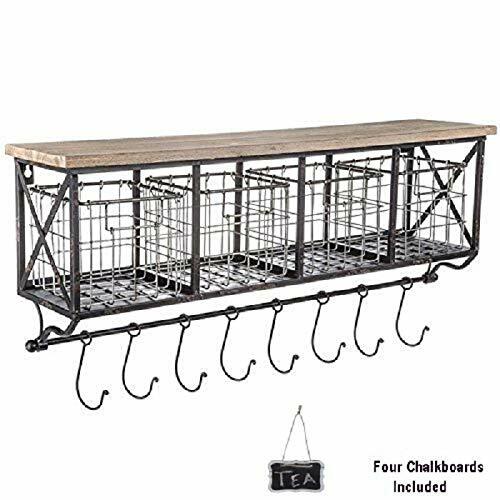 Most of the focus of craft decorations at this time of year is around the main event, the family dinner, which many families try to make a special reason for getting everyone back together again if they have dispersed far afield for work and education. 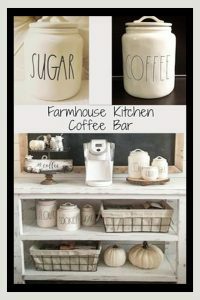 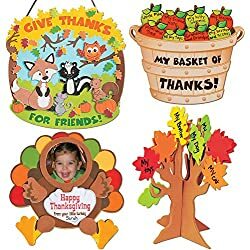 Homemade crafts add a homely touch, and give children a chance to proudly show off their handiwork to visiting family members. 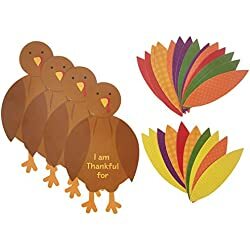 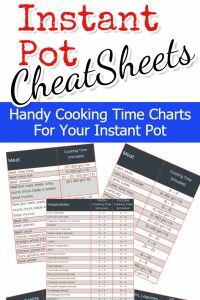 The table cloth, napkins, placemats, place name holders, table decorations and a centerpiece decoration are examples of items that can be made with a Thanksgiving theme. 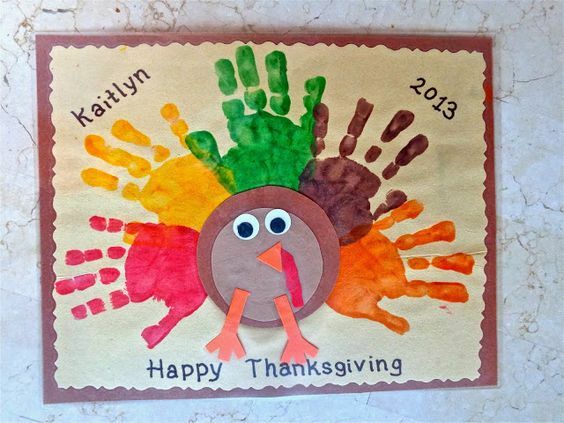 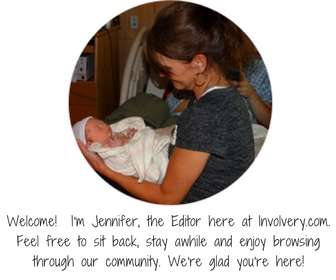 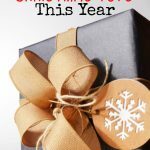 Holiday cards, invitations and a scrapbook recording the family reunion are further examples of items that can become arts and crafts activities for kids.